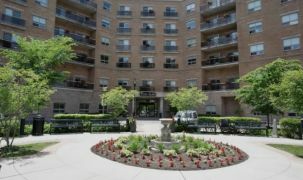 An updated, roomy modern retirement community that offers a range of care from independent living to memory care, in the heart of Richmond Hill. Spacious suites and living areas are a mark of distinction of this community. 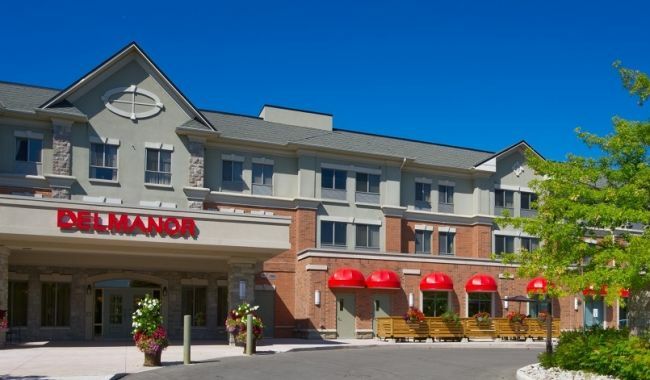 You can take retirement living "for a spin" thanks to Delmanor's short stay options. 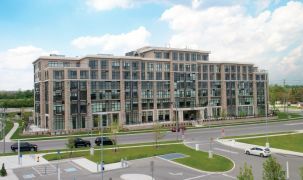 The location of the Delmanor Elgin Mills in the heart of Richmond Hill means you're situated close to a wide collection of services and activities, from banks and shopping to medical services and recreational facilities. Delmanor's notable MemoryPlus™ program recognizes and highlights the vibrant history of anyone in Elgin Mills' dementia care; protected, key-coded entry, the integration of personal furniture and keepsakes, and a focus on family support are just some of the highlights of MemoryPlus. This residence is in the planning stages of a mid-rise tower. 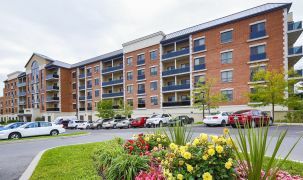 Delmanor Elgin Mills is an ideal choice if you want to live in community with friendly peers who have given a lot in life, like you, and still feel they have a lot to share with each other. It's also the perfect solution for those who want the very best in memory care. Superb, spacious interior facilities include fireside lounges, private dining rooms where you can host family, a fully-furnished library, a fitness and games room, a café, a general store, and an in-house movie theatre. Delmanor's LivingWell program promotes holistic well-being and is tailored individually. The name MemoryPlus signals a focus on keeping memories alive but also a holistic view of the person's entire life, with dementia being just one chapter in a person's story. Gorgeous landscaped gardens, a secluded courtyard, and external pathways are also on the grounds. I did not like living alone. Six months after I came here, I felt like a million! The staff are incredible, kind and and truly care. You can reserve a table or private dining room for dinners... this was [mom's] second stay and they provide laundry, meals to your room... I fully support this residence as all suites are beautiful with excellent service. Solitude is not worth a hoot! Why live alone when you can live in a place like this? This is professionalism at work!